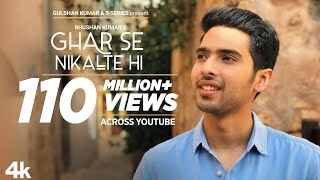 Ghar Se Nikalte Hi Lyrics: A beautiful recreation of Udit Narayan’s “Ghar Se Nikalte Hi” by Amaal Mallik and Armaan Malik. 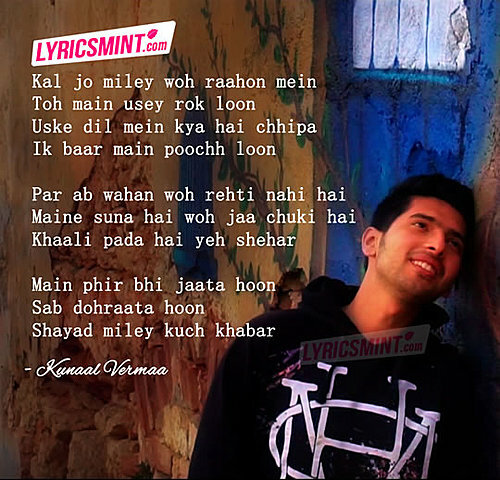 The song has new lyrics written by Kunaal Vermaa. It has an equally beautiful music video directed by Charit Desai which features Angel in the female lead.